Peckham is one of the growing areas of London that has recently undergone a cultural revolution. The area has become a popular spot for travelers and culture seekers looking for an alternative to the usual tourist traps. Among the new developments in Peckham, one place, in particular, is a must-see for visitors to the Park Grand London Hyde Park. Levels is a multi-story complex that has been designed to bring all aspects of London culture together in a sleek, contemporary environment. Here’s a quick look at the exciting new hangout spot and some of the things to expect. 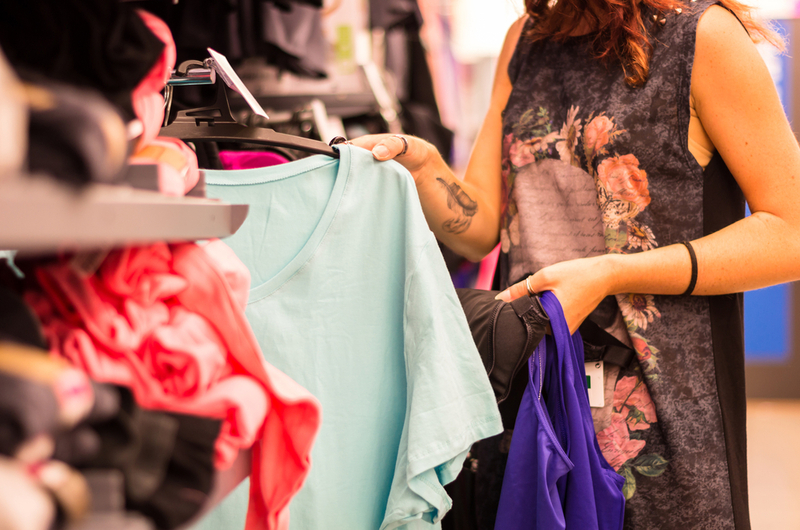 Shopping at Levels offers an experience like no other. Worlds apart from the popular high streets of London’s famous retail districts, this multi-story complex culture center offers an array of boutiques and market stalls that specialize in everything from vintage fashion to natural health and beauty products. The central feature of the shopping experience at Levels is the bustling market that deals in fresh and organic produce grown in its very own community garden. The aim of Levels is not just to provide a commercial getaway where people can spend their money. 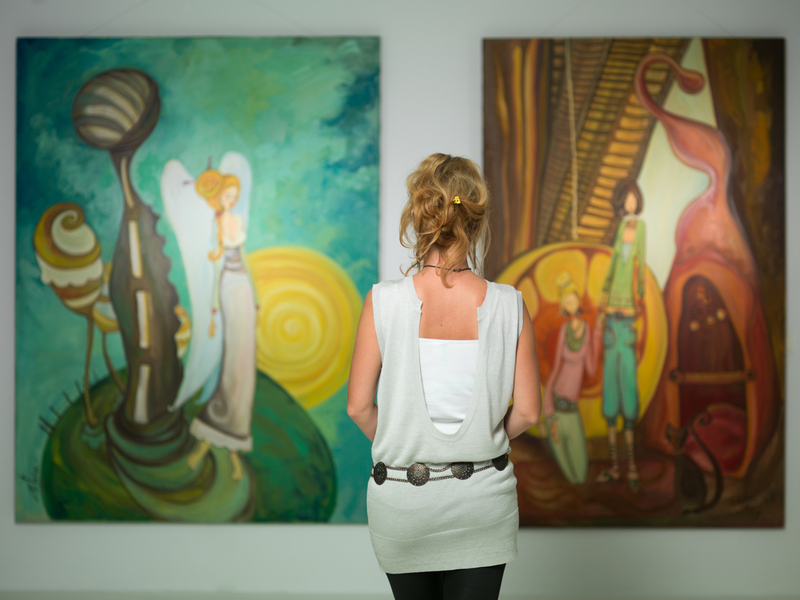 It is to cultivate creativity and give those with a passion for art space to experiment and express themselves by creating all sorts of wonderful exhibits and installations. Levels offer a collection of studios and spaces for painters, potters, sculptures and fashion designers. There are also workshops available for designers and creators that specialize in metalwork and woodwork. If you’re a fan of art or you want to get involved during your stay at the Park Grand London Hyde Park, this is the perfect place for you. 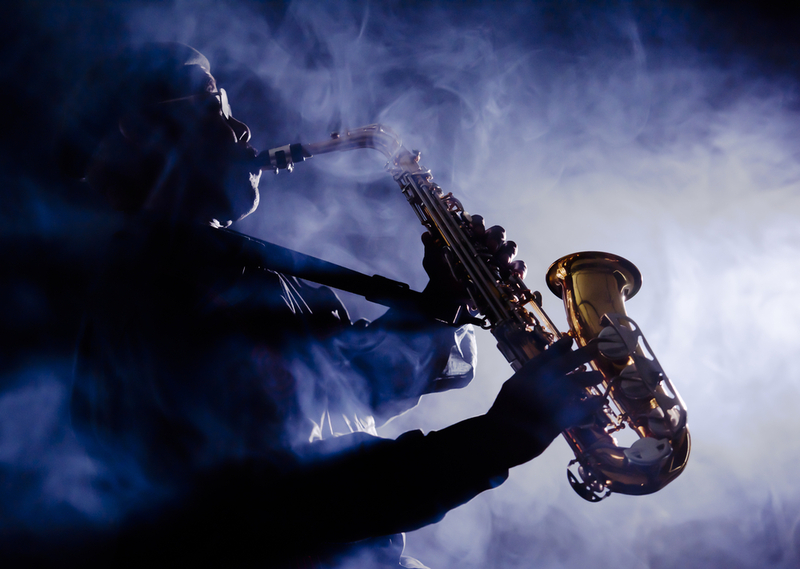 Musical artists and dramatic performers have access to a huge selection of rehearsal spaces and studios where they can improve their craft and create new content. With over 20 private music studios, Levels will open the door for countless undiscovered talents and is sure to be the starting point for those who will become some of the country’s biggest artists. This level also includes a series of meeting rooms and open spaces designed to bring the artists of London and the world together to share ideas and collaborate on projects. Local businesses are also being enticed to get involved which means that Levels will serve as a gateway into the industry for many upcoming artists. As well as providing a place for creatives to invent and artists to create, Levels is a hotspot for entertainment in the heart of Peckham. With regular shows and events, the complex offers something for everyone. Whether you’re looking for a fun night out with friends or an eye-opening journey into the world of some amazing artists, you can always find something fun and exciting to do. For those looking to escape the bustling streets of London and find some peace and quiet, Levels even offers a quiet space for yoga and meditation. Share the post "An Early Access Look at the New Peckham Levels"
This entry was posted in London Attraction and tagged Park Grand London Hyde Park. Bookmark the permalink.